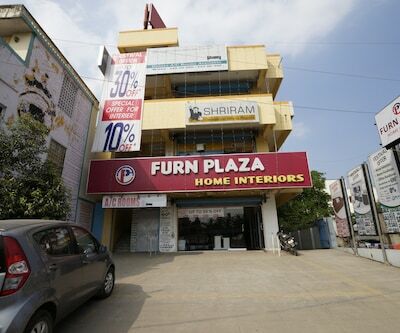 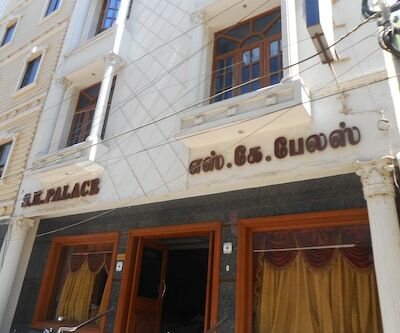 Located at a distance of 8 km from the Sri Parthasarathy temple Pushkaran, Hotel Sri Abbiram provides accommodation in Chennai. 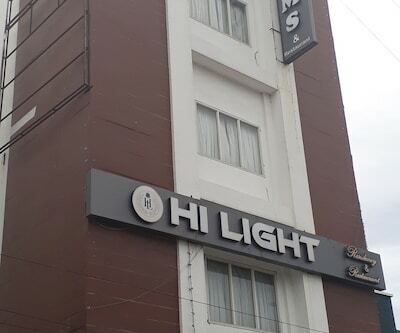 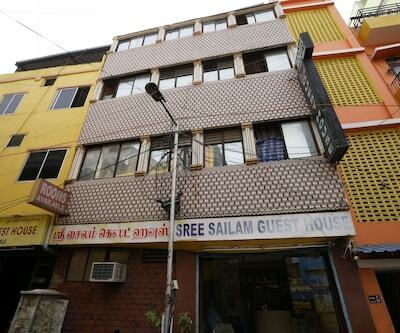 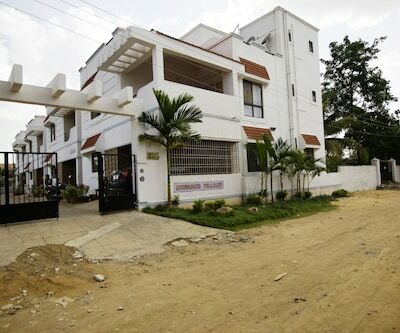 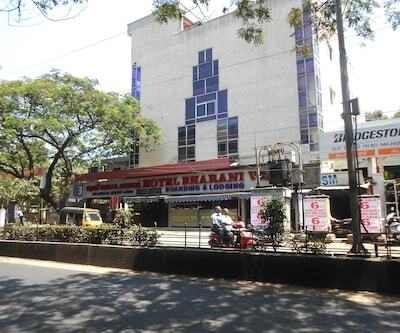 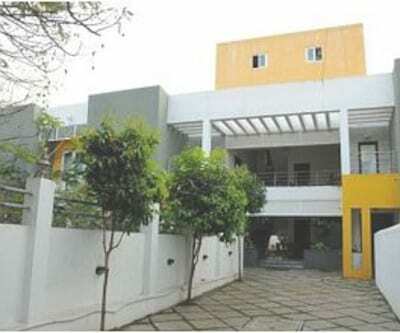 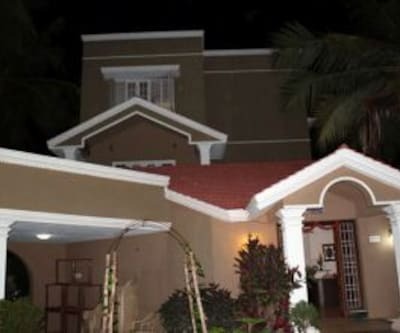 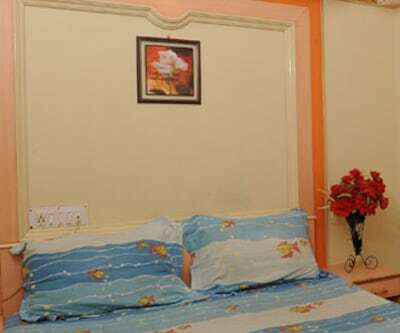 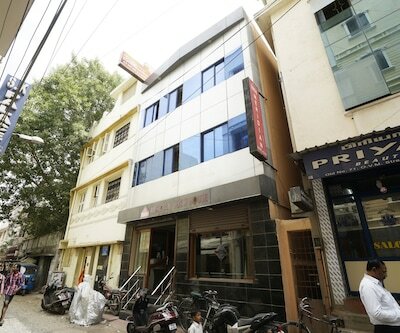 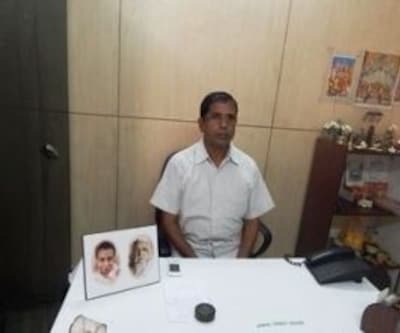 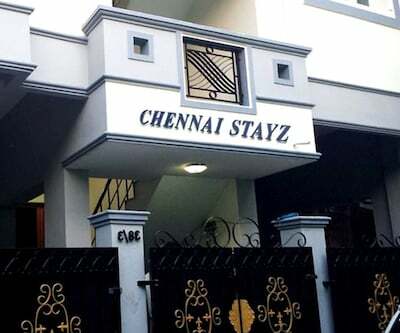 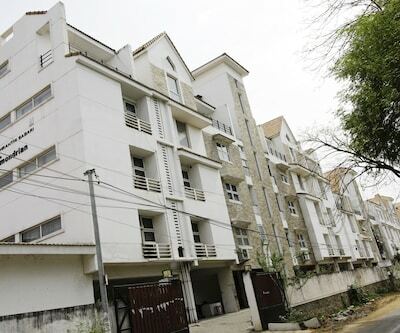 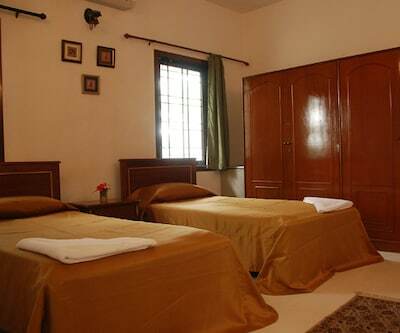 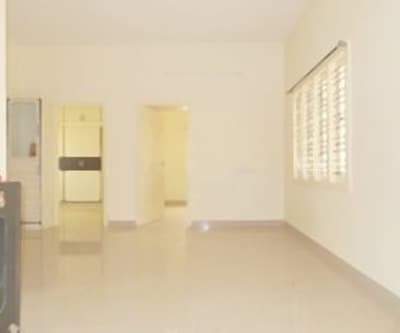 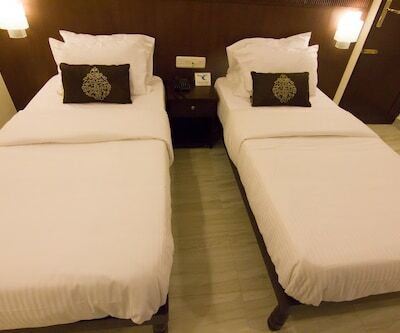 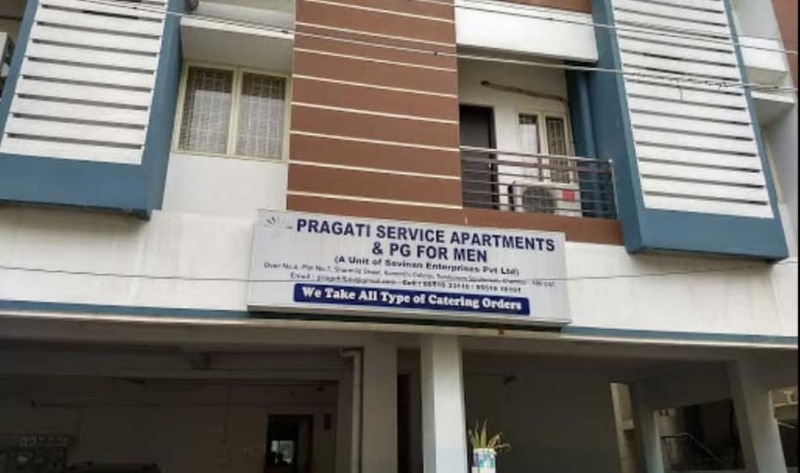 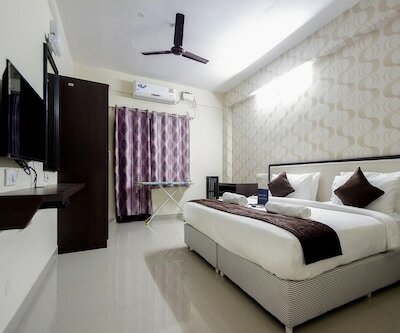 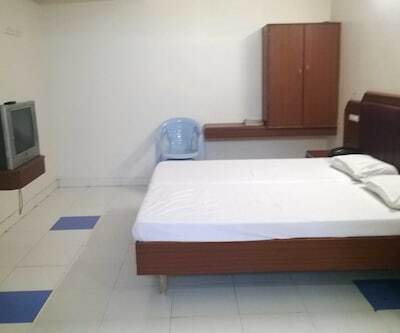 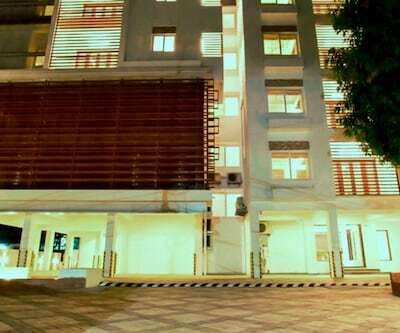 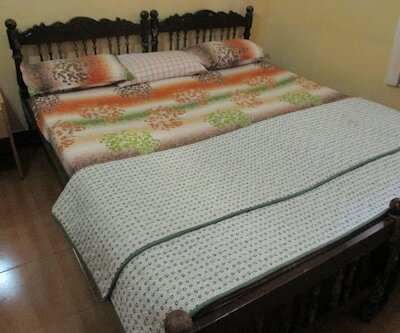 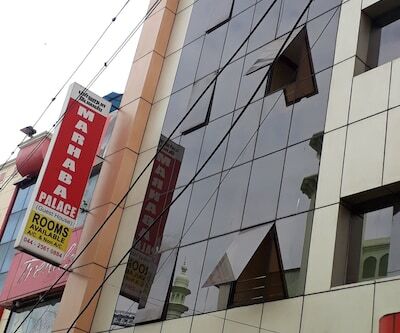 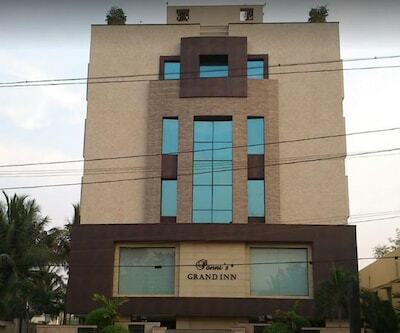 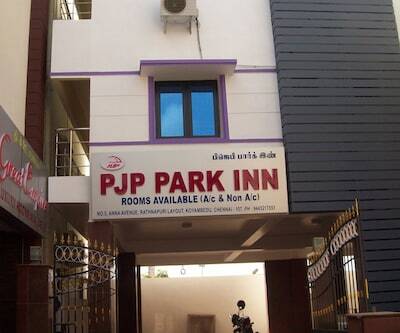 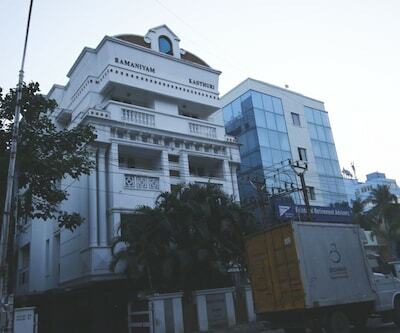 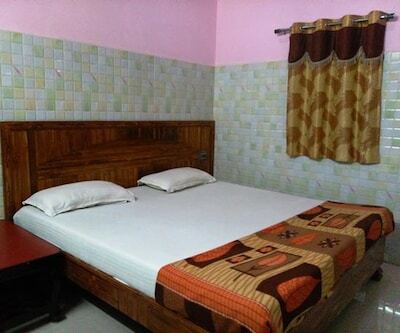 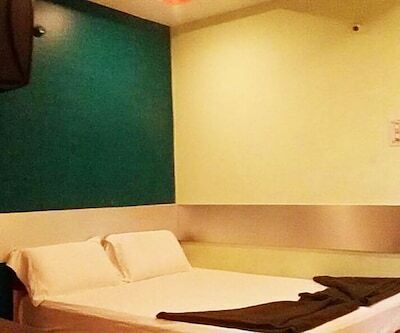 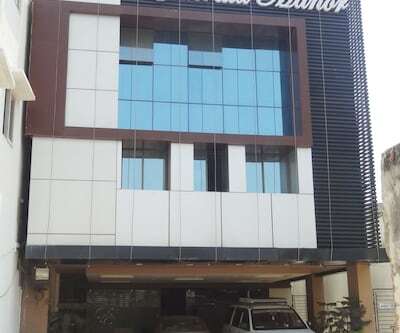 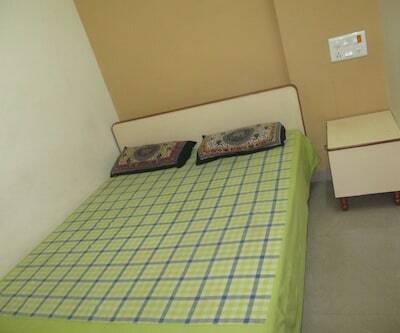 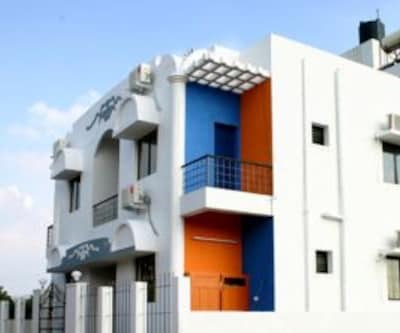 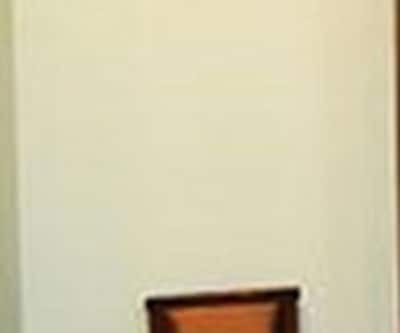 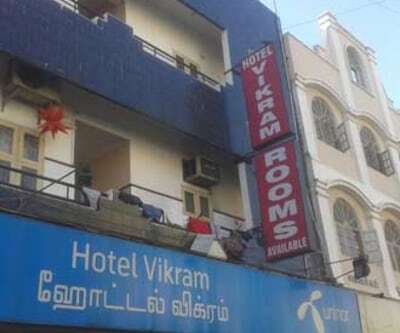 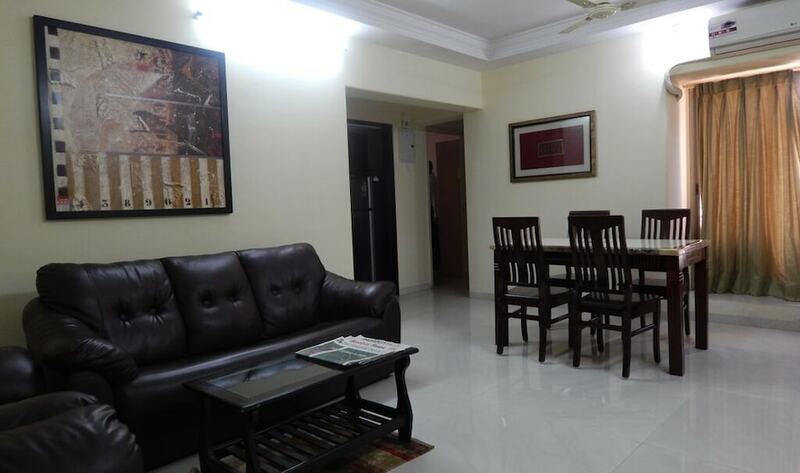 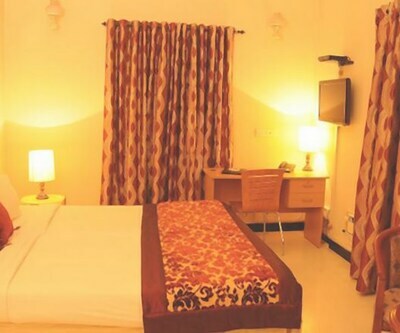 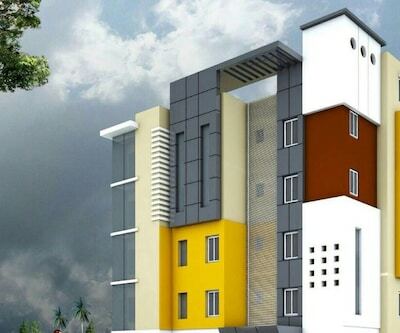 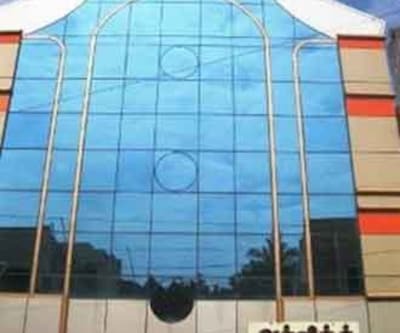 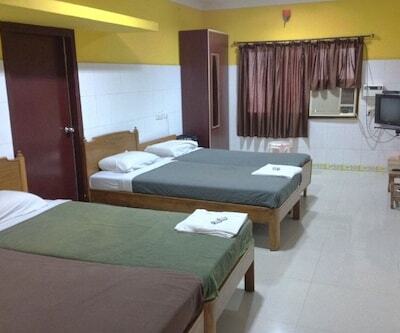 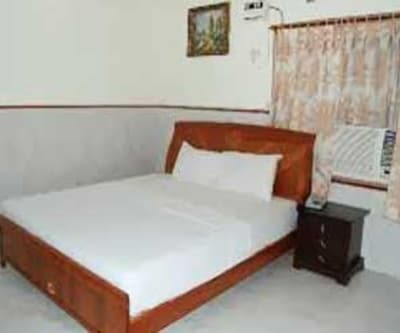 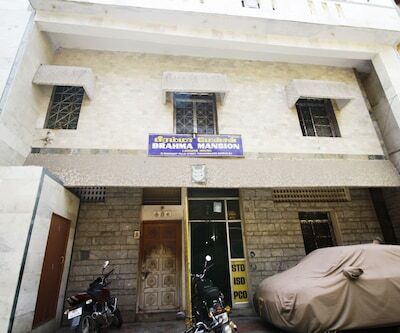 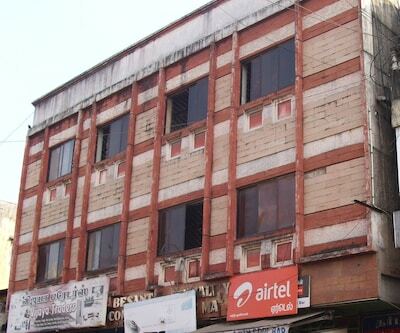 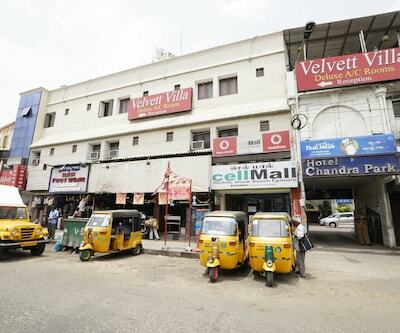 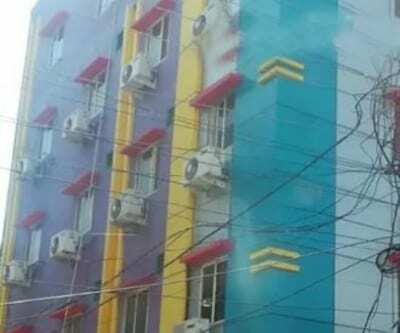 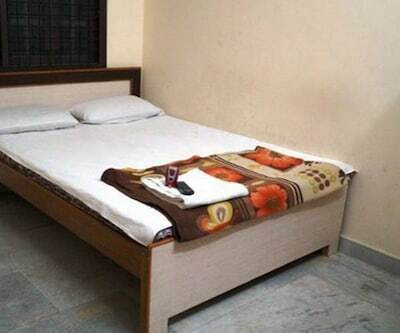 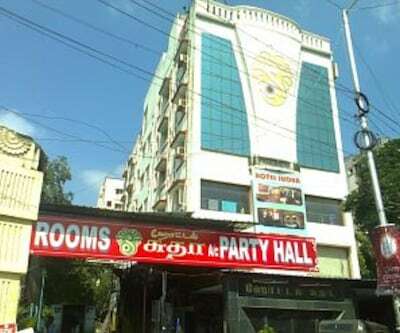 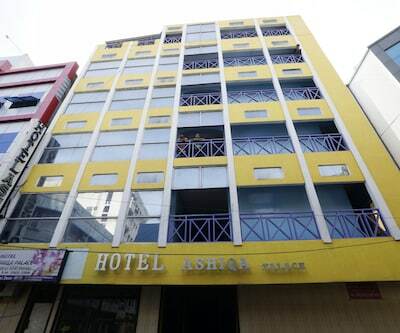 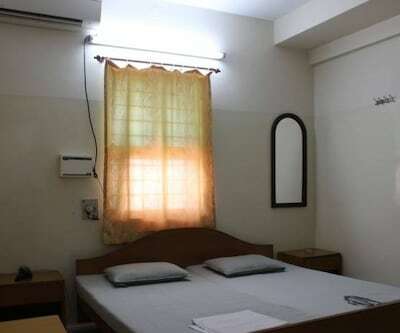 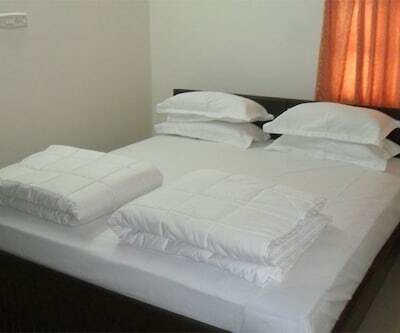 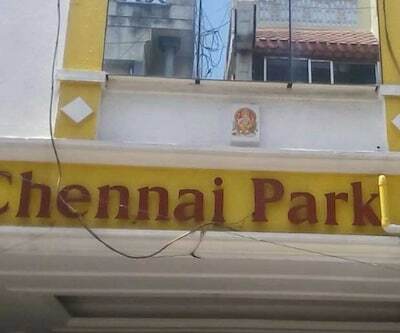 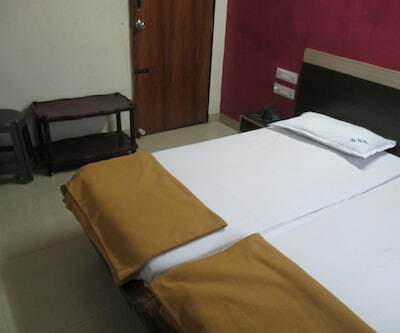 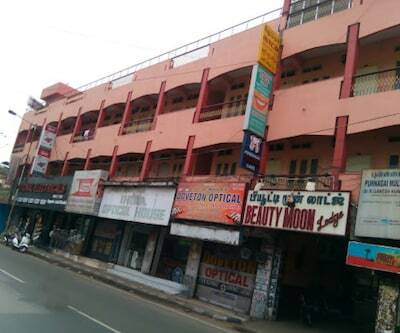 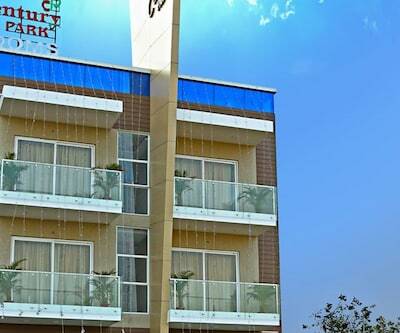 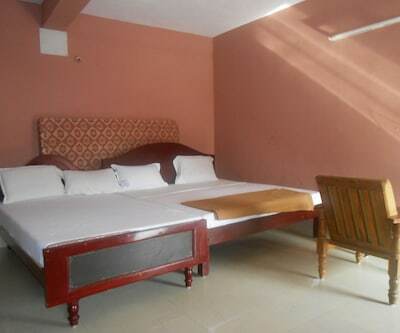 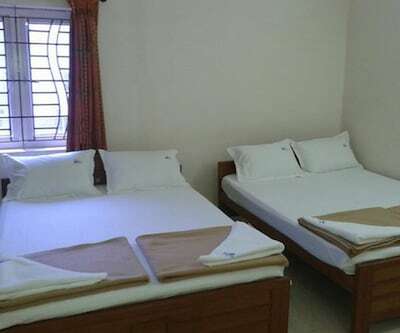 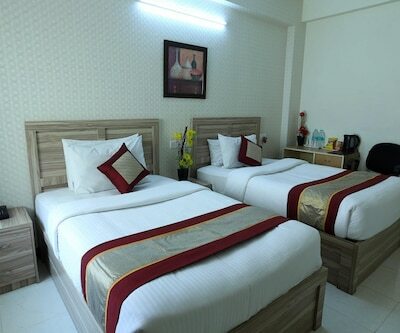 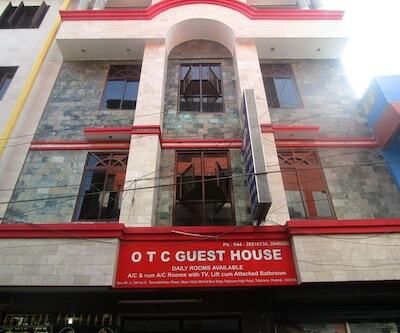 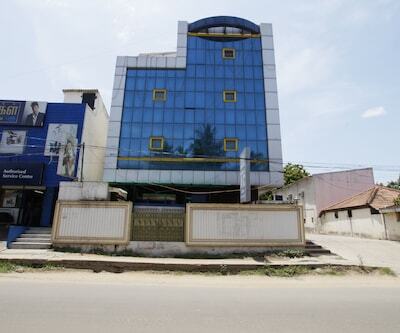 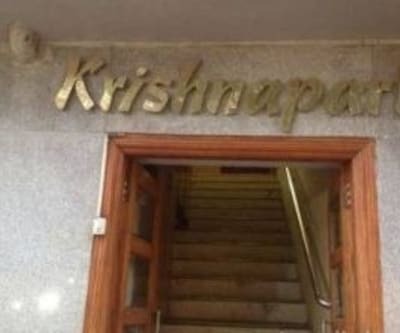 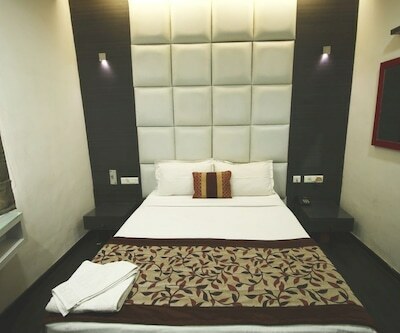 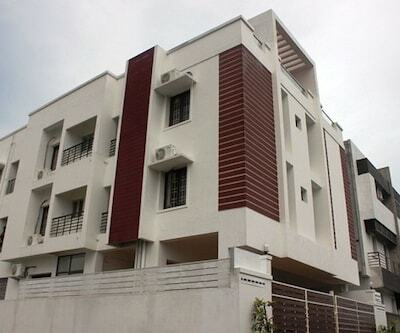 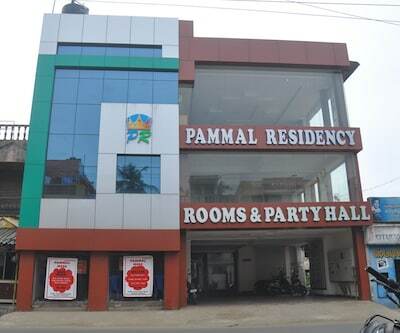 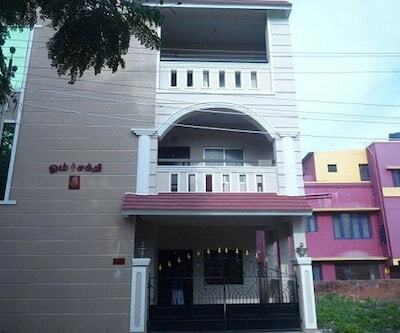 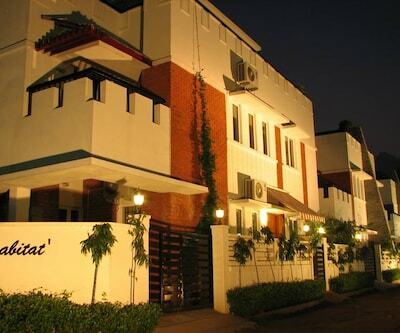 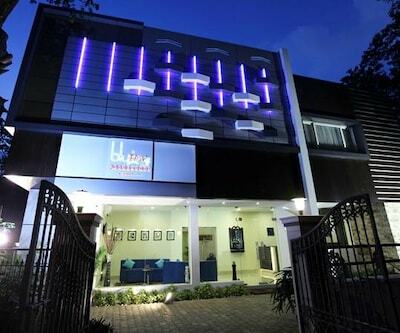 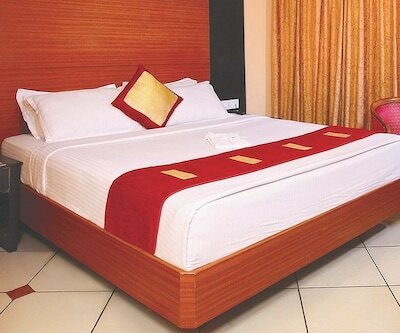 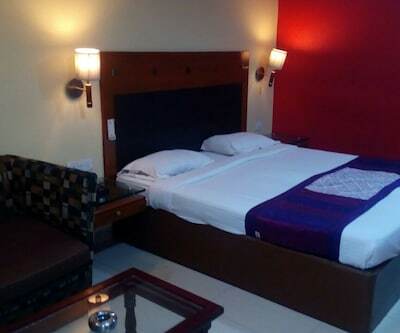 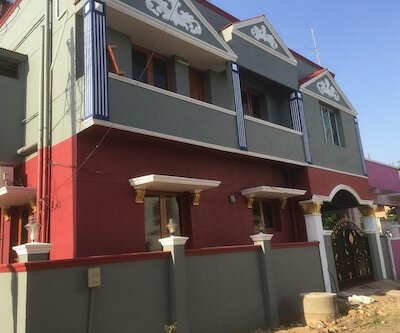 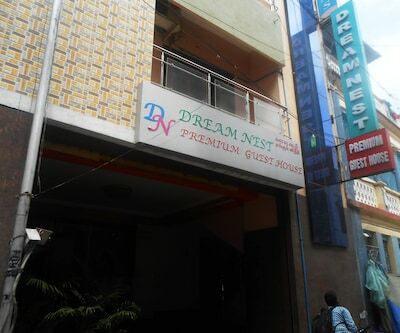 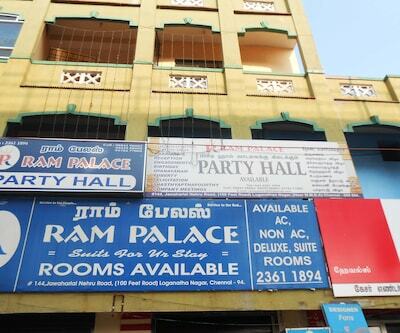 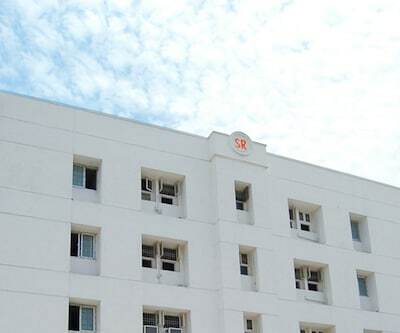 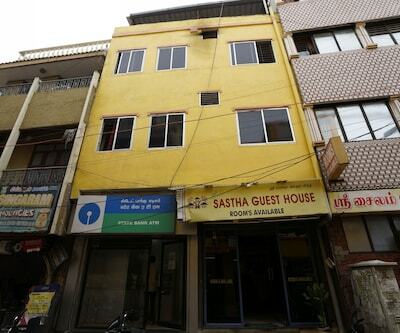 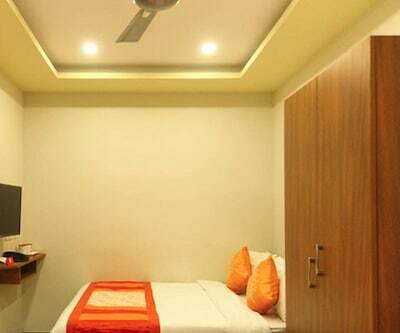 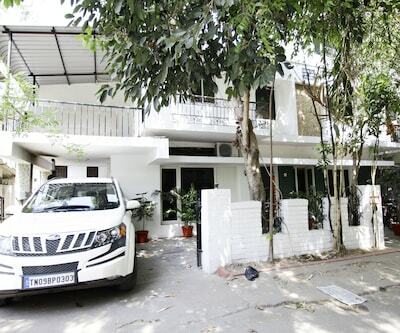 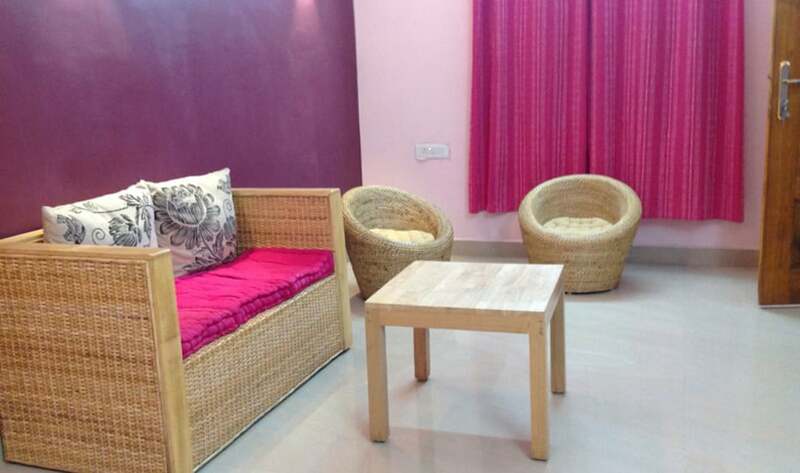 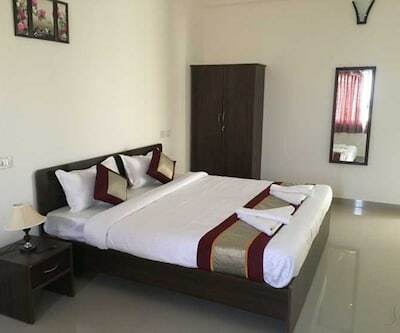 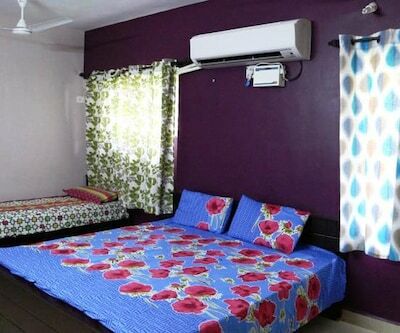 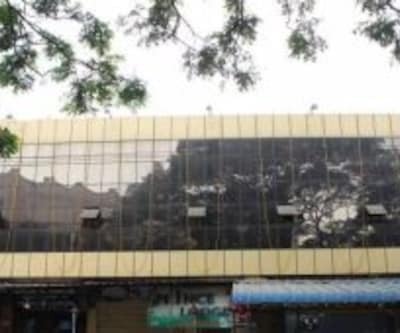 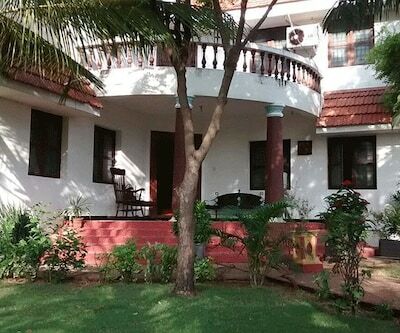 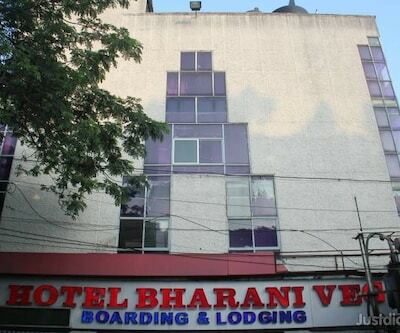 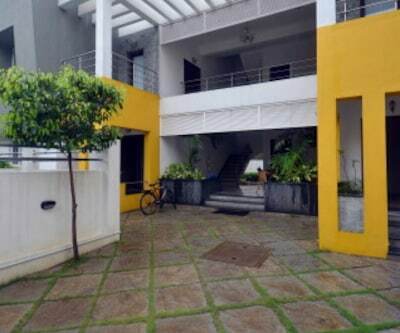 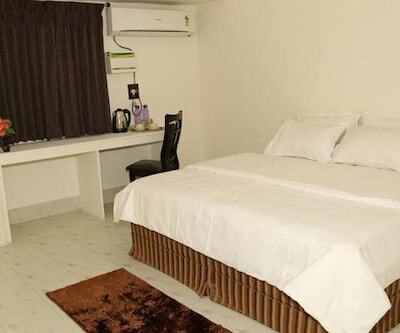 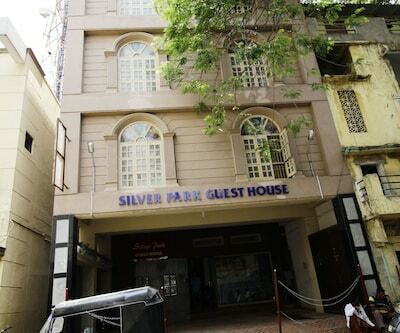 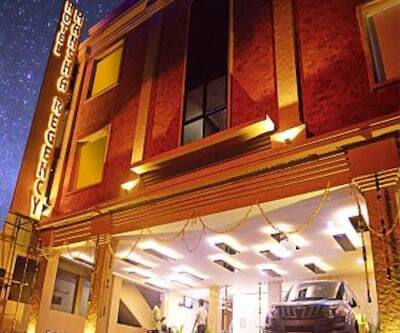 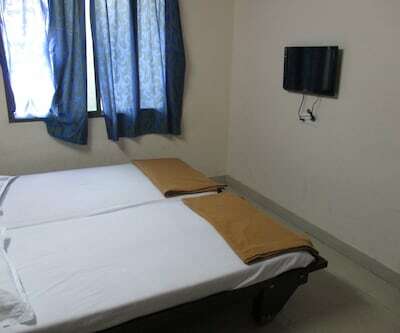 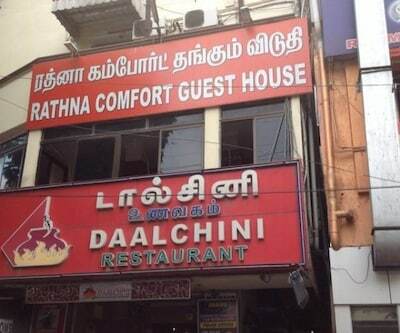 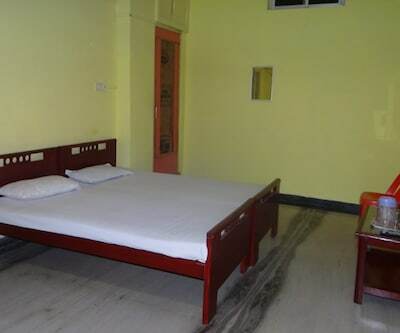 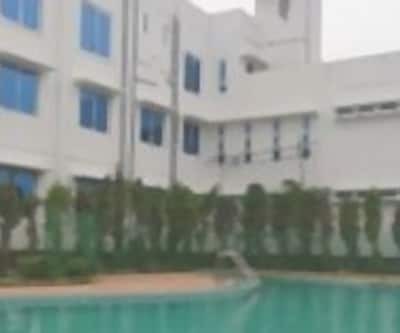 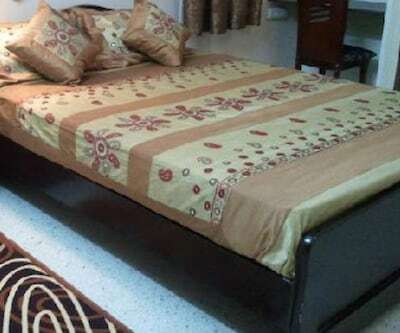 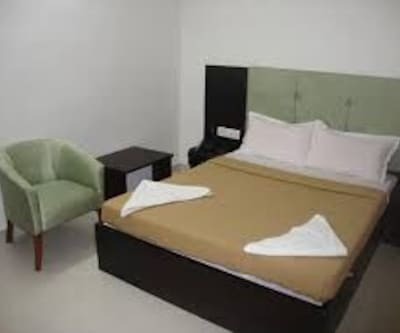 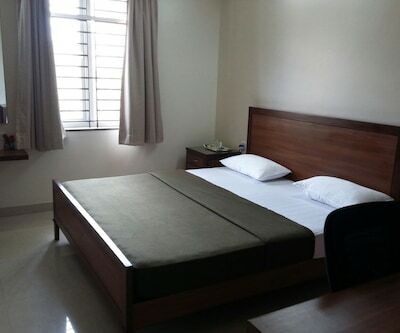 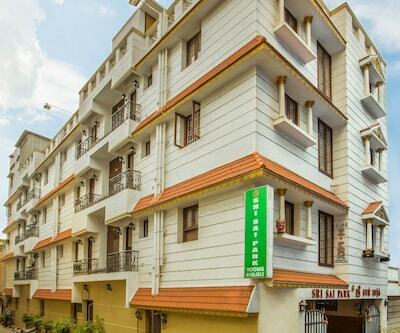 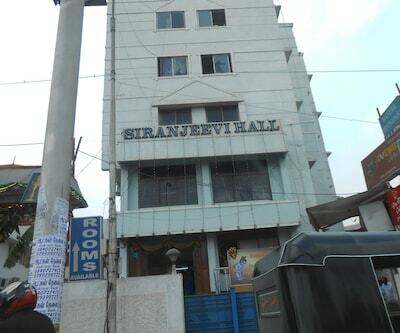 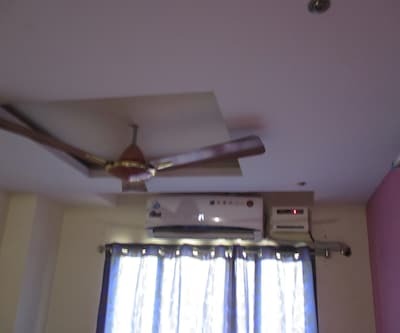 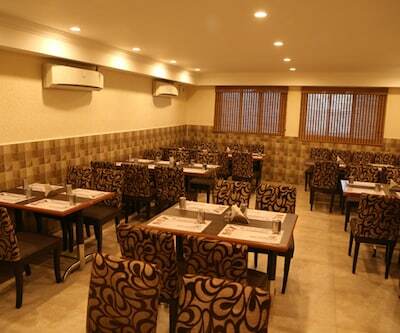 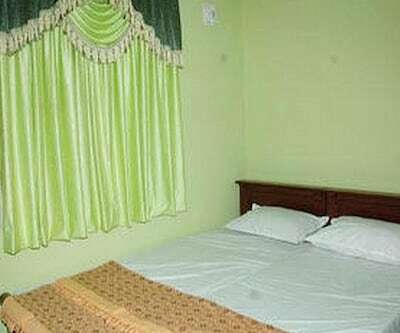 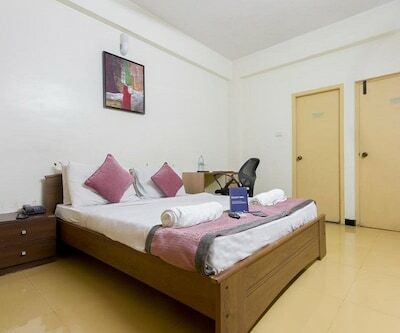 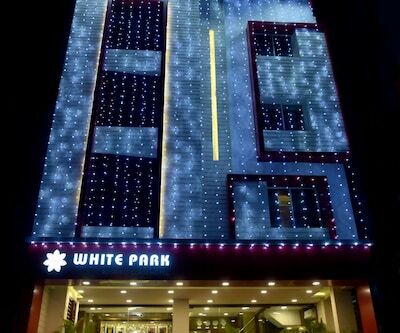 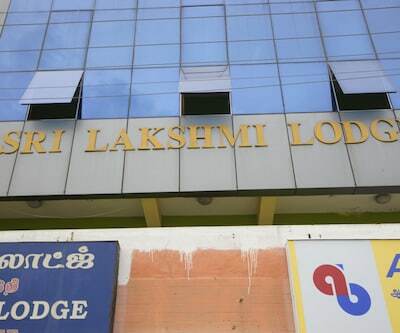 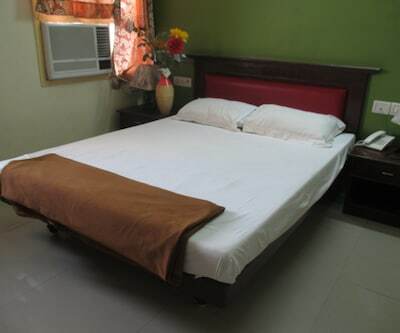 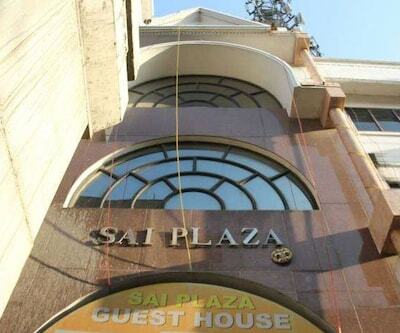 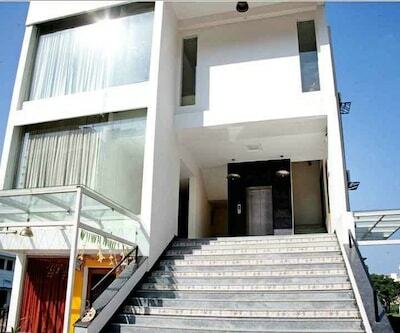 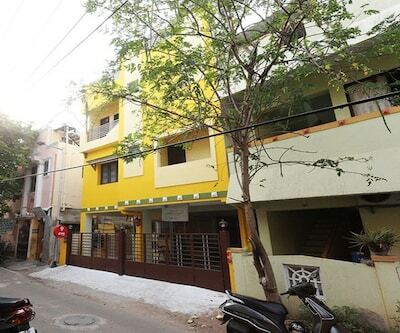 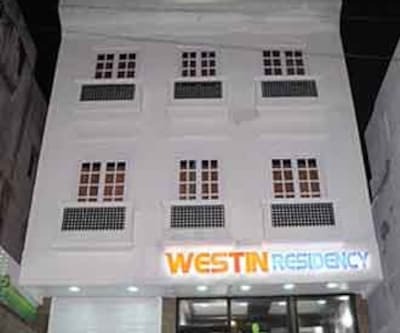 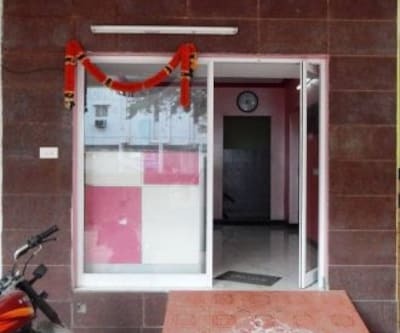 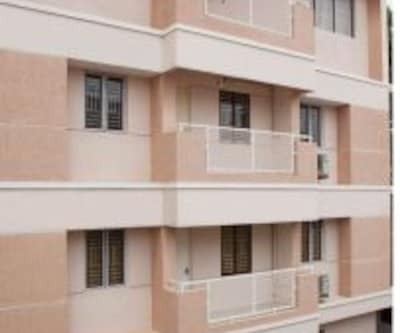 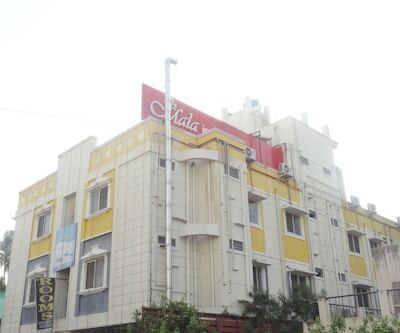 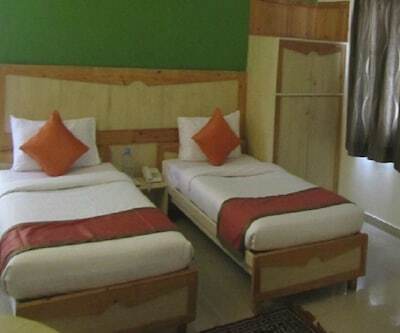 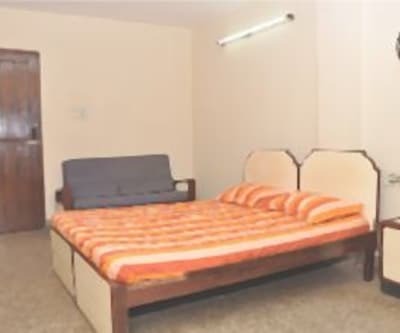 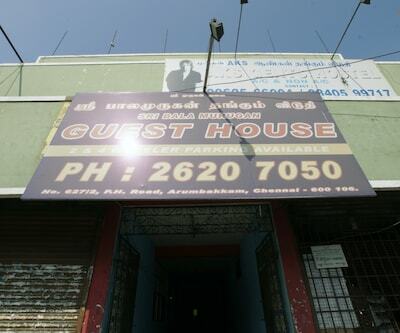 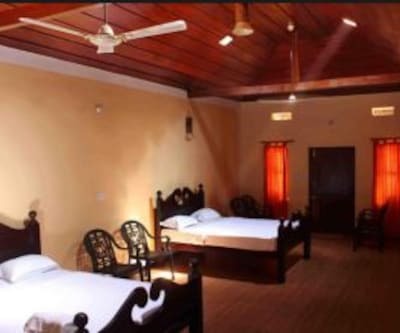 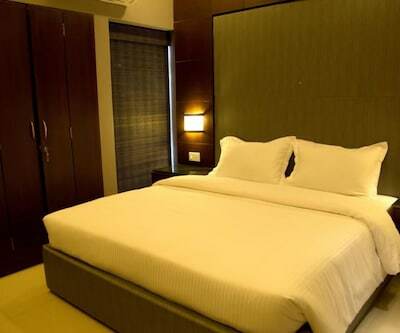 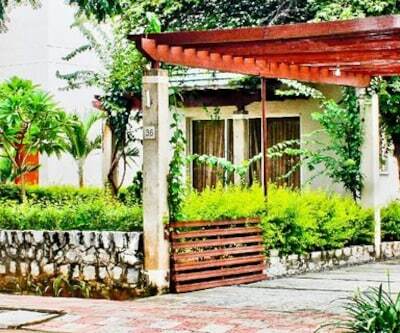 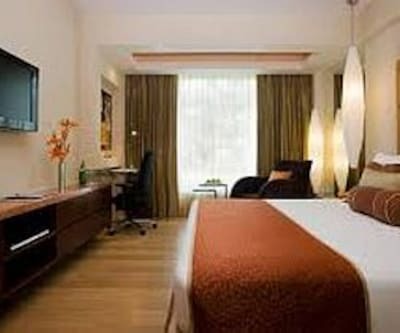 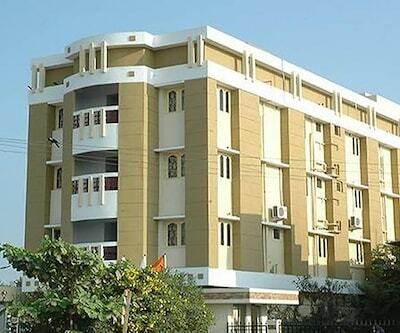 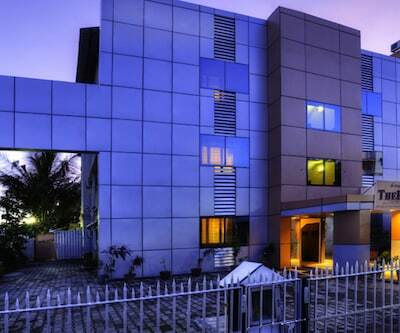 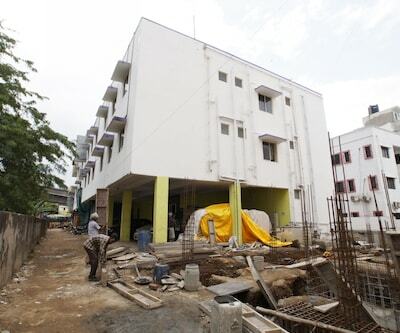 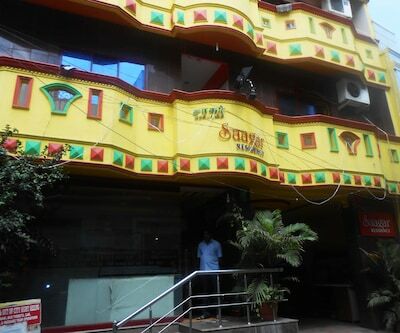 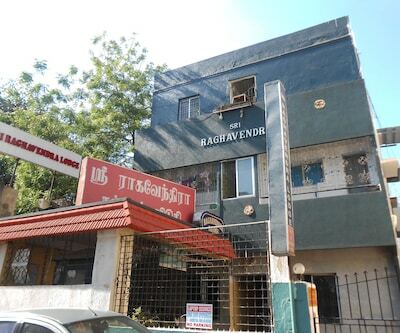 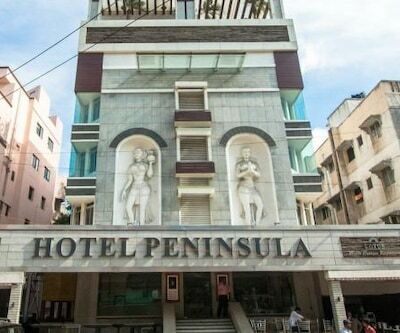 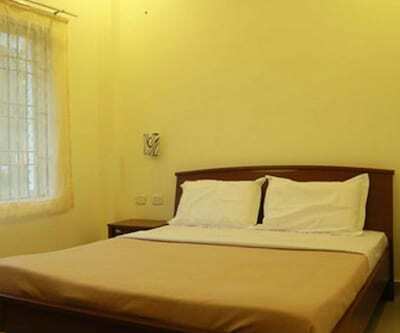 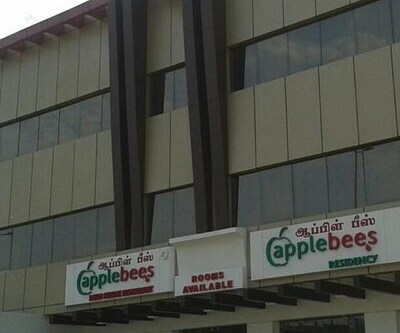 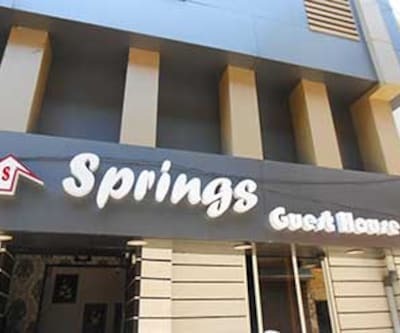 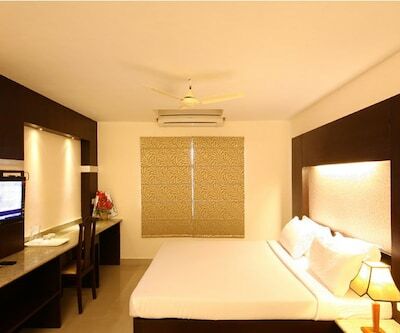 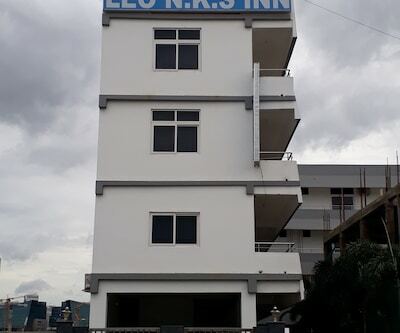 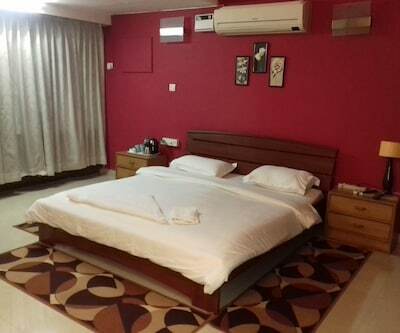 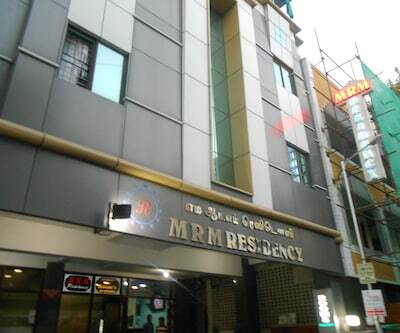 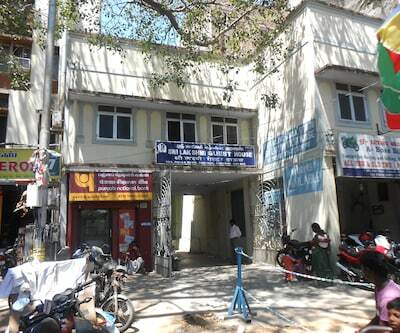 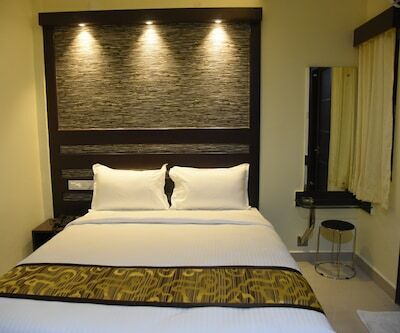 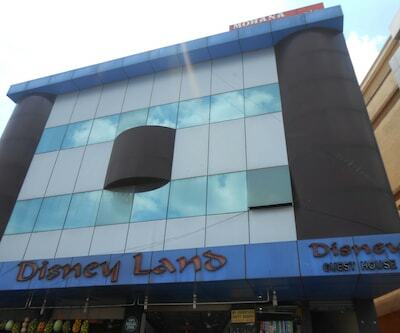 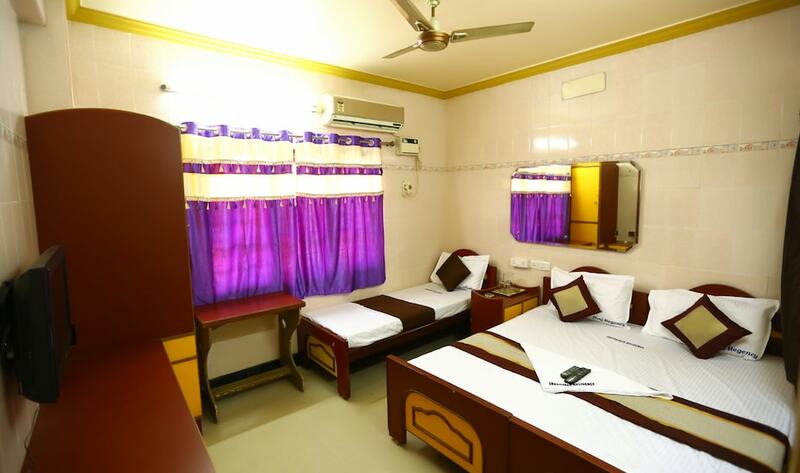 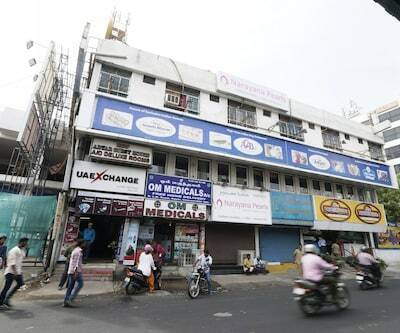 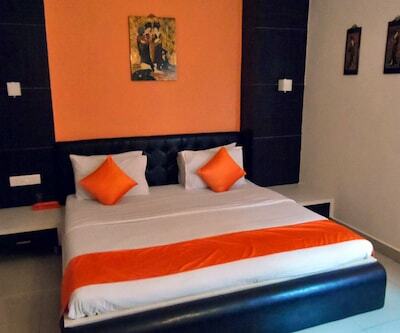 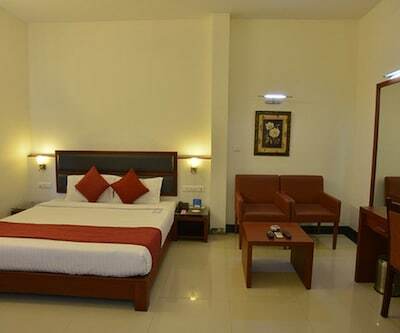 Guests can reach this hotel from the Chennai Egmore Railway Station located at a distance of 4 km.This 3 storied hotel has 20 well-furnished rooms. 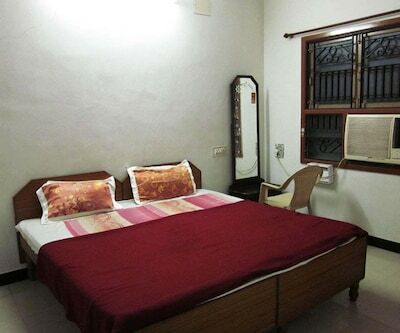 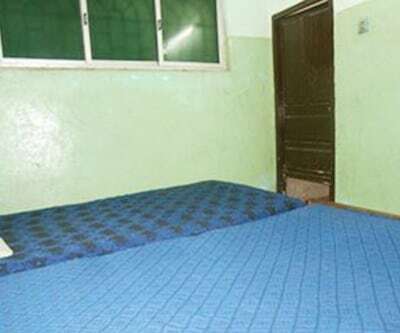 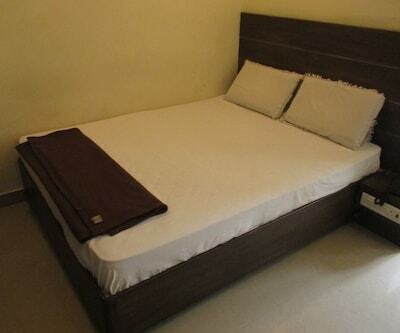 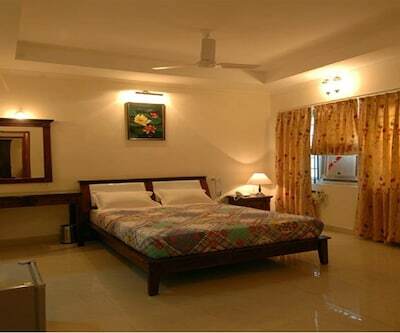 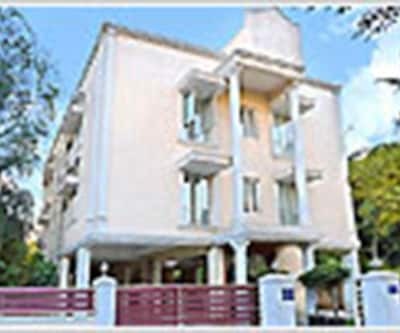 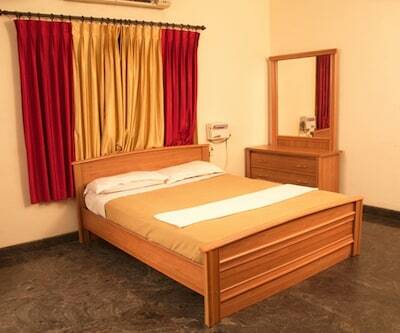 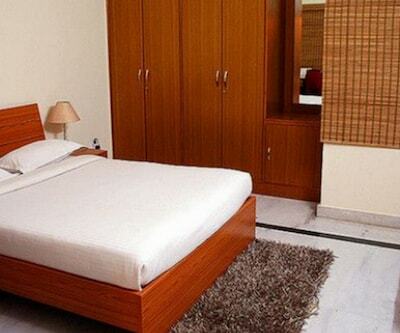 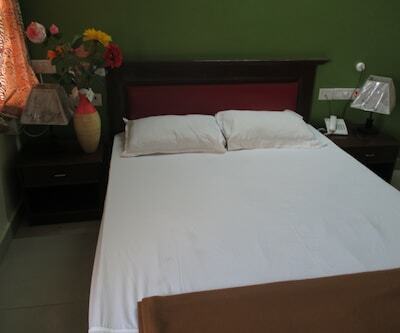 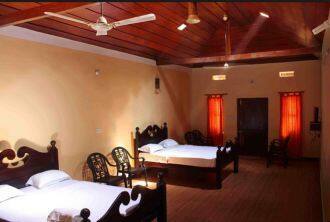 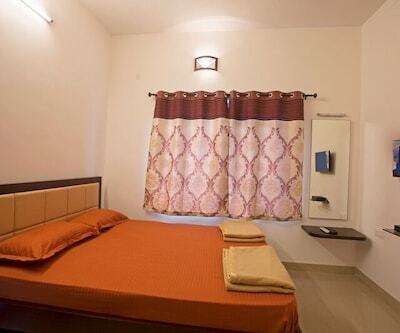 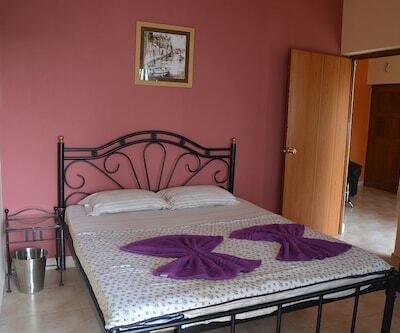 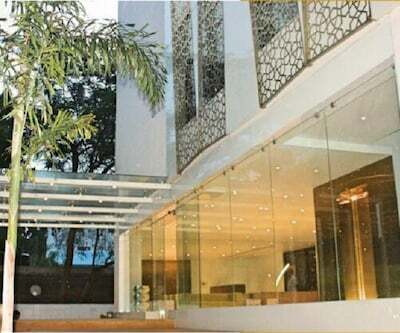 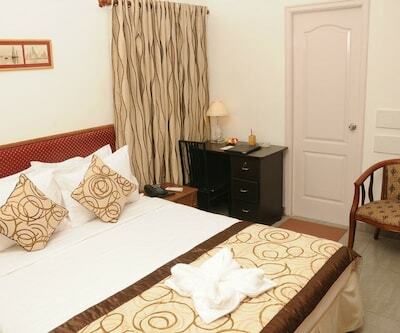 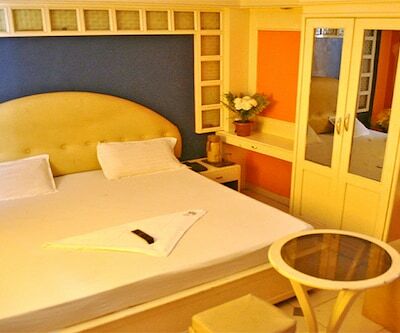 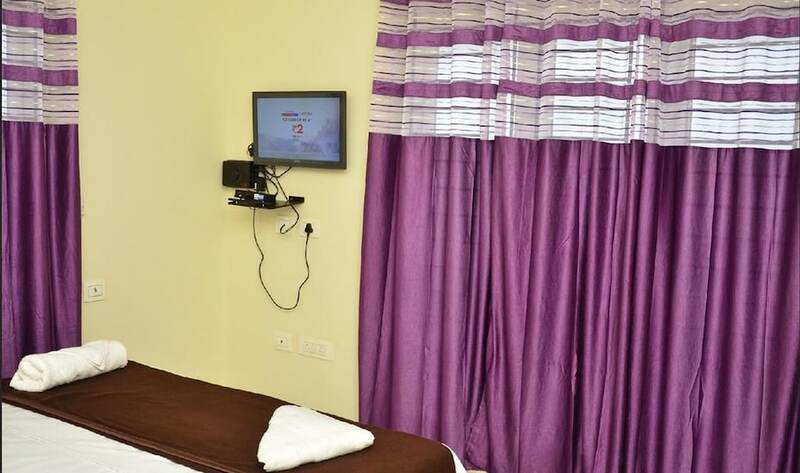 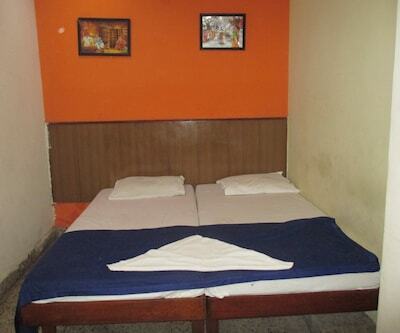 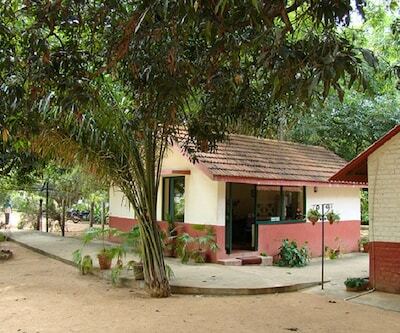 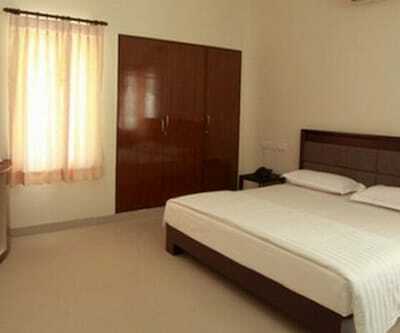 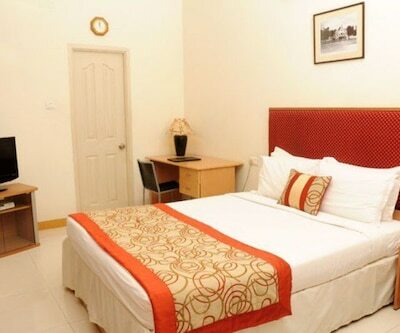 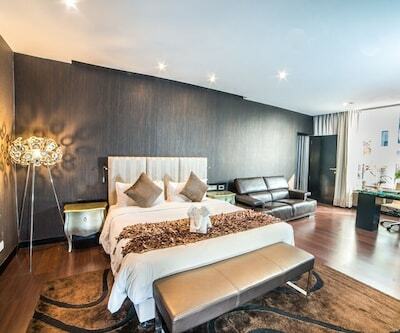 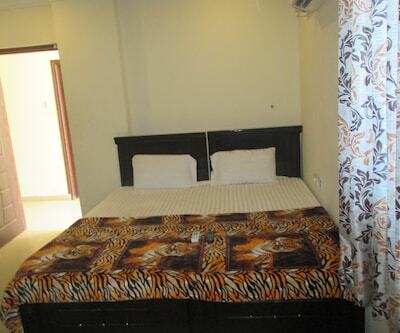 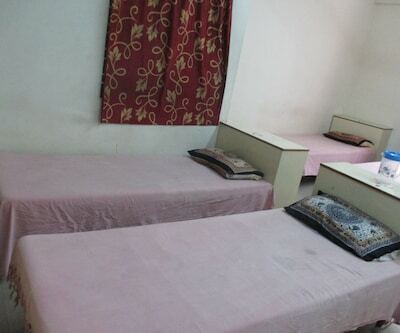 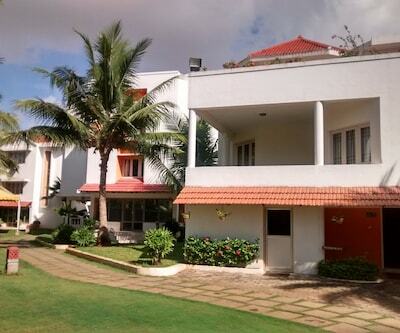 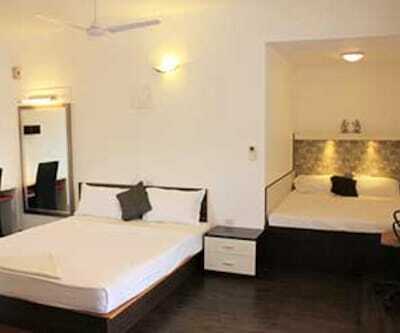 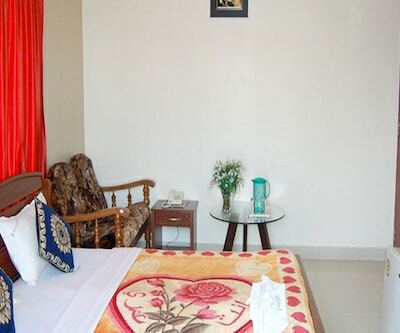 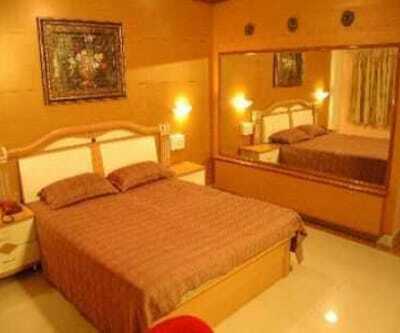 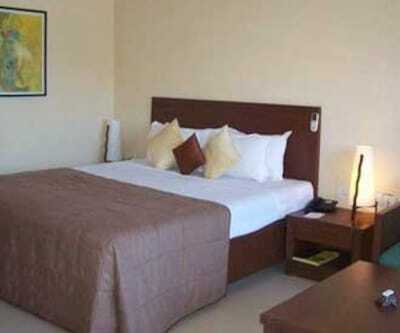 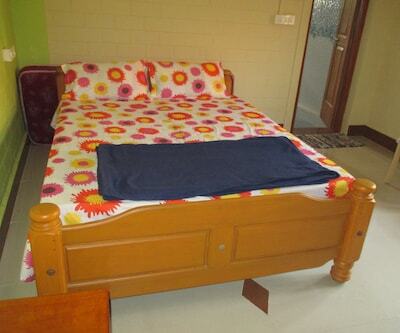 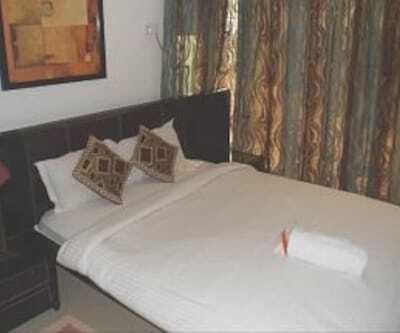 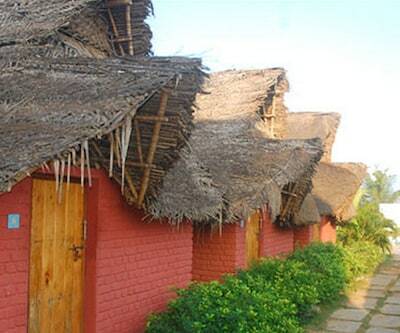 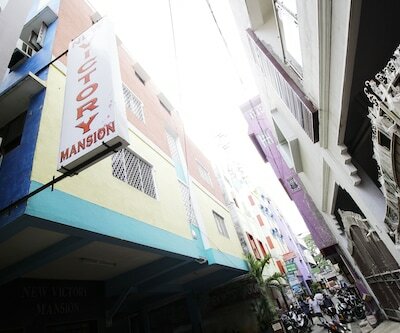 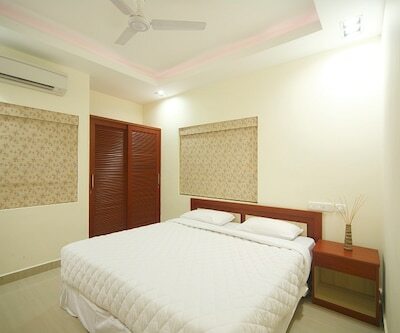 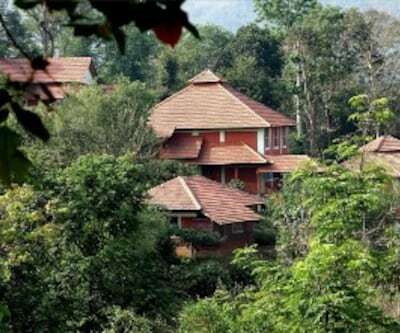 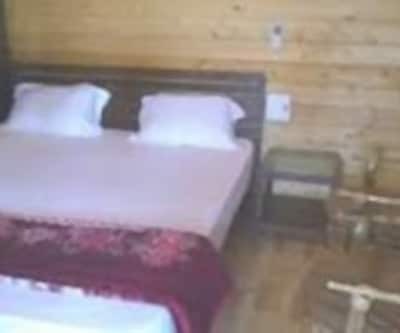 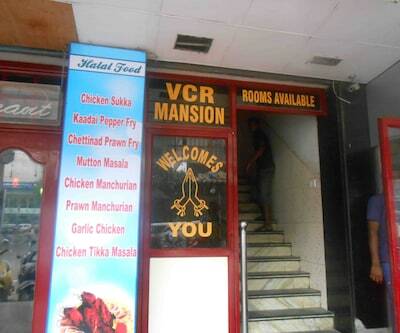 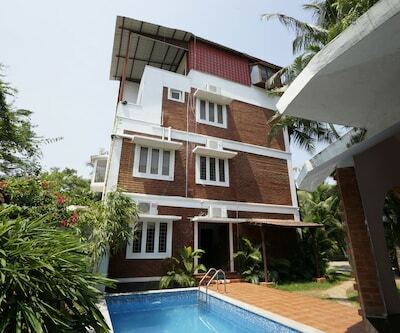 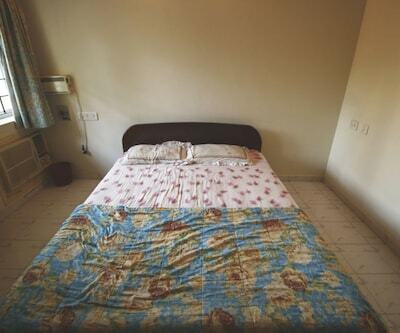 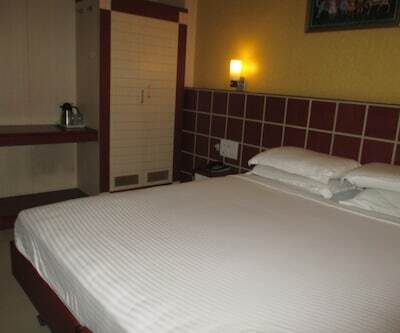 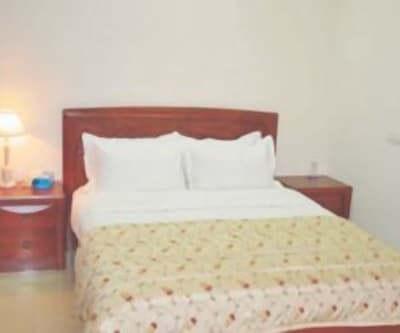 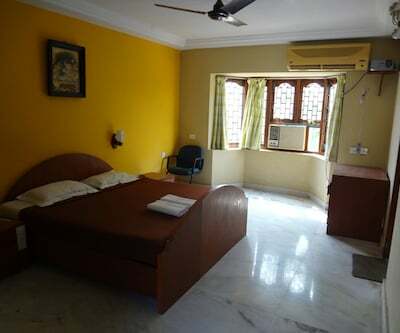 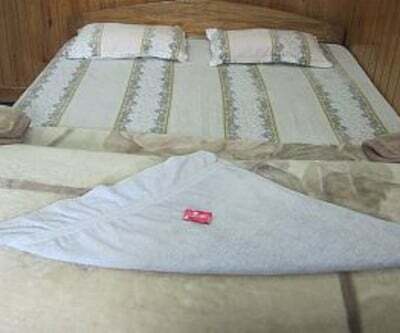 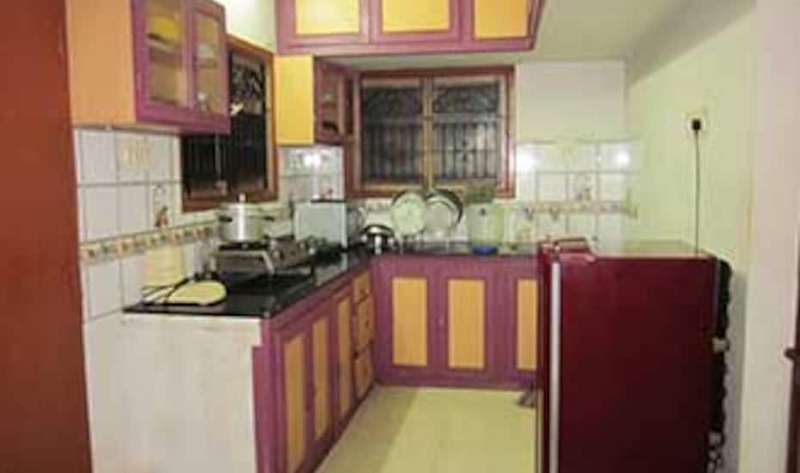 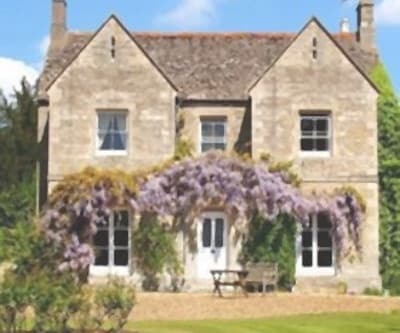 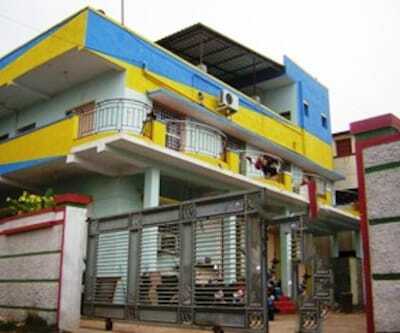 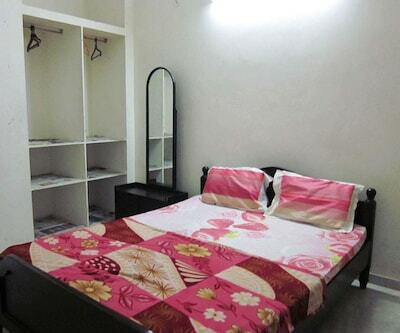 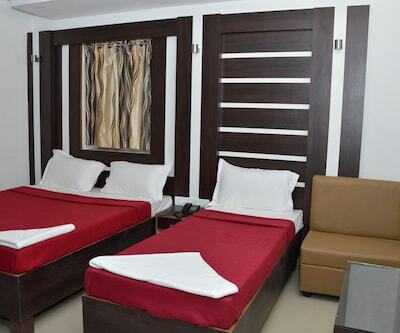 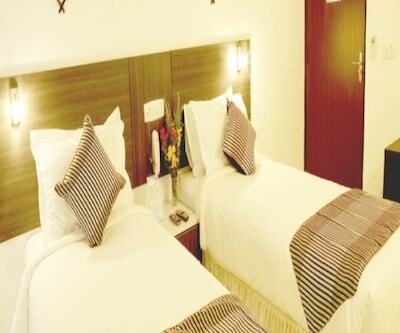 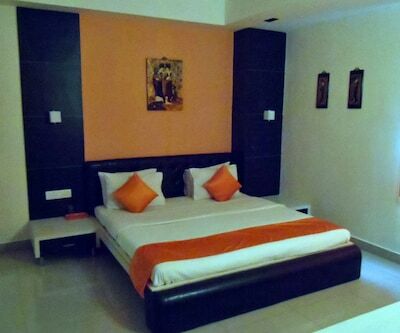 Each room is equipped with an attached bathroom and hot and cold water supply. 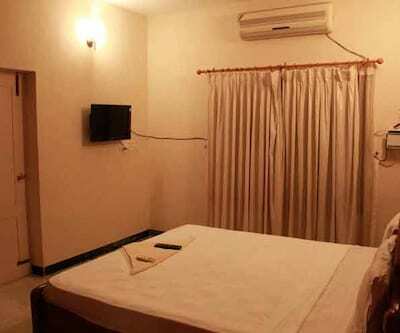 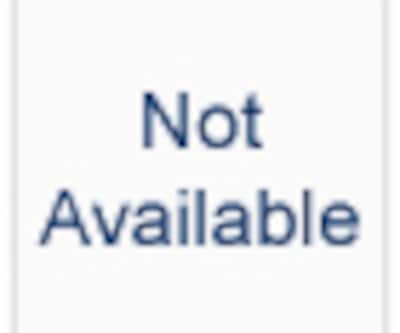 Other in-room amenities include an LCD TV and intercom.